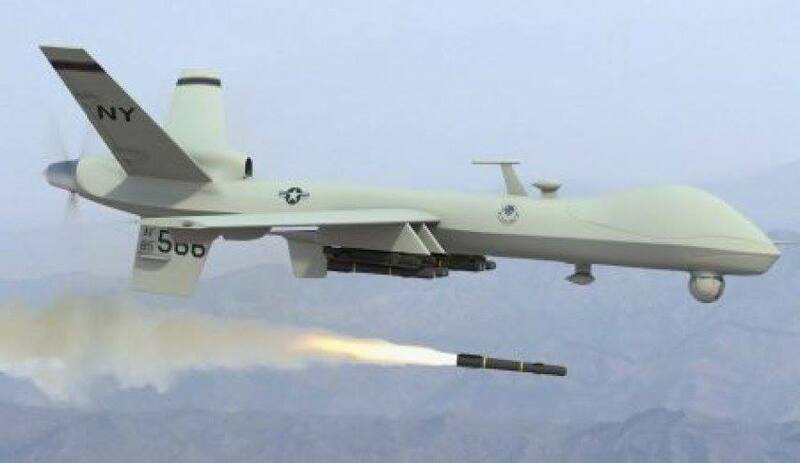 Eight tribesmen were killed in an air strike conducted by a drone, most likely belonging to the United States, in the Aabar area in Hadramout governorate. A drone bombed a camp for the Mahashma tribe, in Aabar, claiming the lives of eight of its men, which belong to the same one family, local source reported to YemenExtra. Last Monday, four members of the same tribe were killed in a similar raid, the source added, resulting in 12 killed members of the same family.